• 15-minute piece for viola and contrabass. • After images by Sister Corita Kent (with thanks to the Corita Art Center). • Requested and performed by Mary Oliver (viola) and Rozemarie Heggen (contrabass). Apples is a silly, overgrown garden inspired by radical art nun Sister Corita Kent and Jacques Tati’s film Playtime. 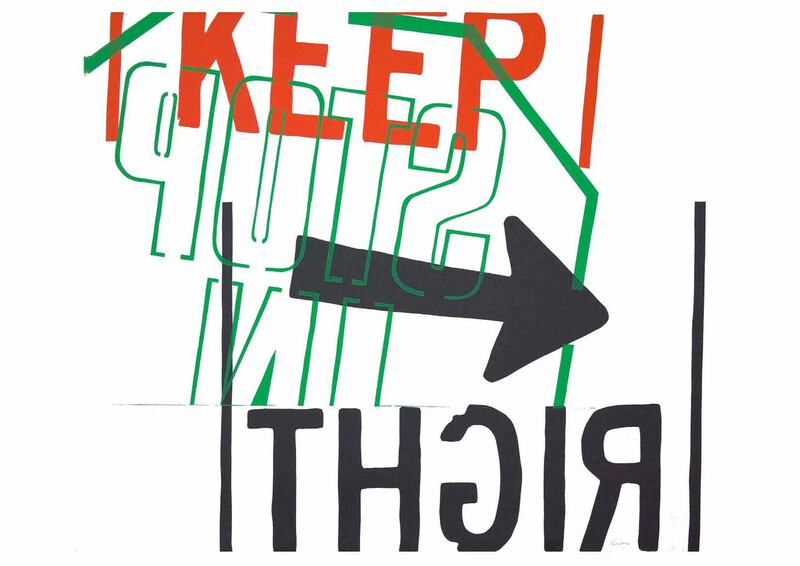 Twelve Corita silkscreen prints are integrated into the score as references for ten “free-improvised” sections. 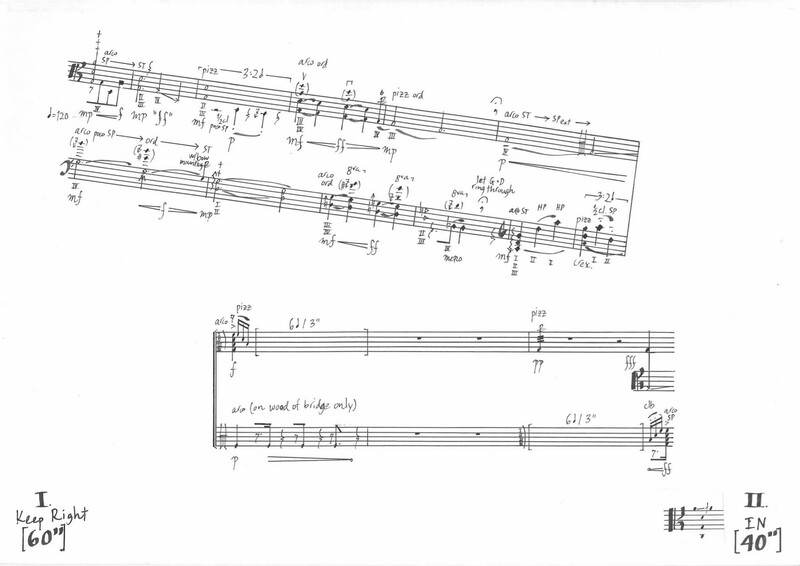 Their texts, colors, and humor inflect these individual moments, as well as ten corresponding sections of more “strictly” notated material which aim to stud or crystallize the performers’ paths through the piece as a whole. Rise of the fall. It’s a good sign when you admit you’re lost.